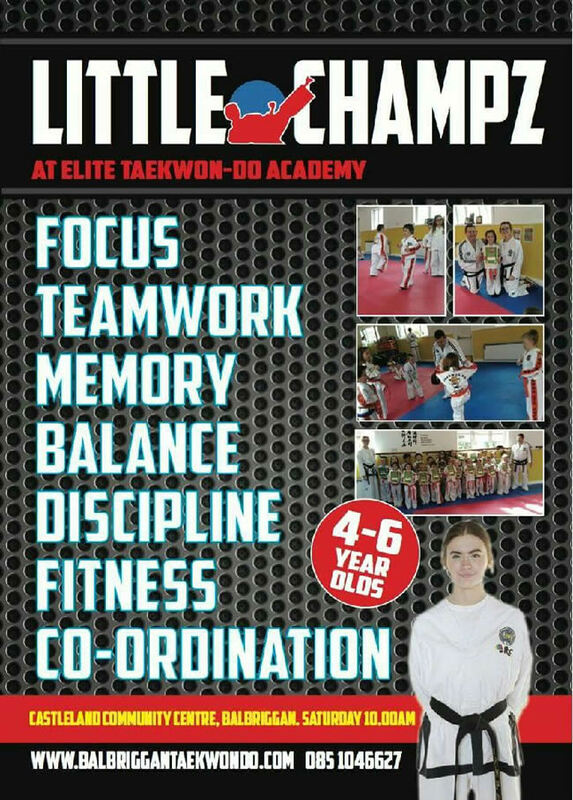 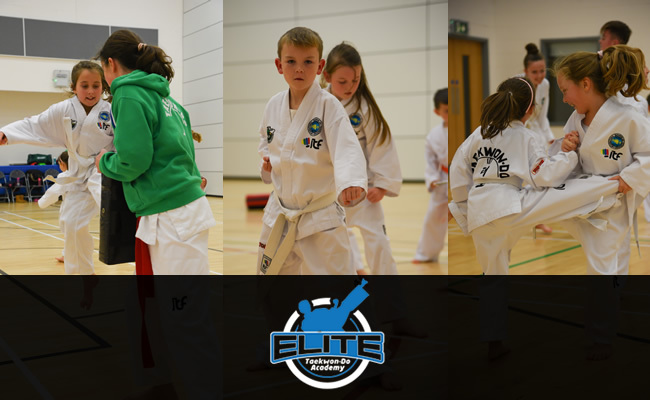 Taekwon-Do classes for children and Adults. 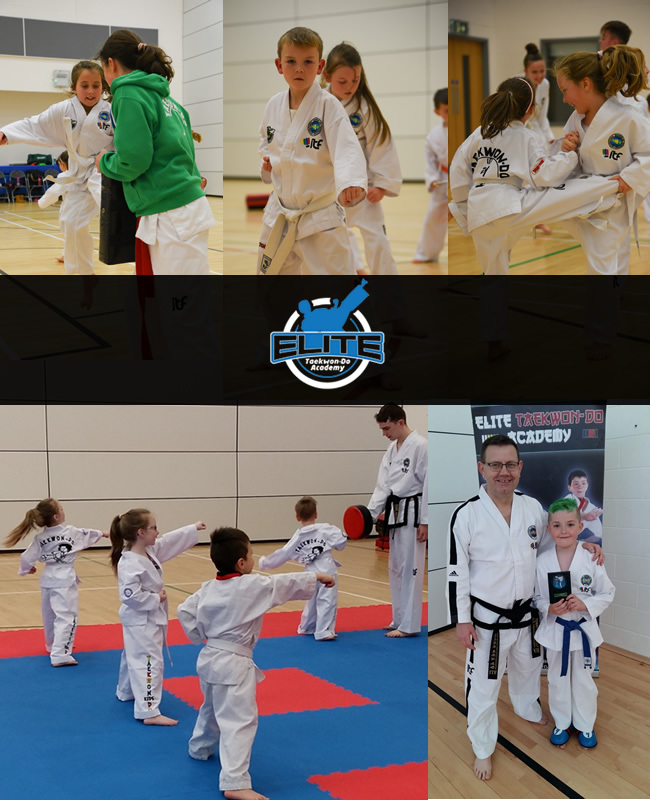 Our Chief Instructor is Master Terry Donnelly 7th Degree Black Belt, teaching Martial Arts in the Area since 1999. 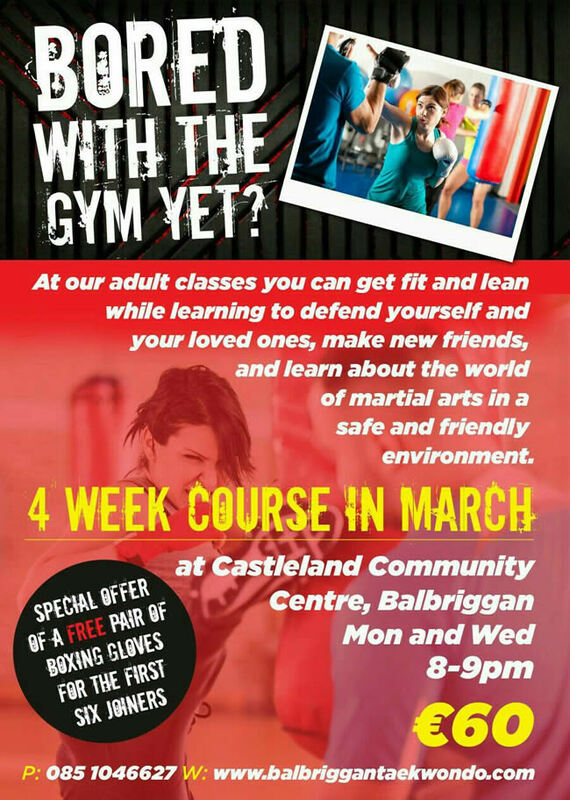 Flemington community centre Tuesday & Friday 4pm-5 pm.